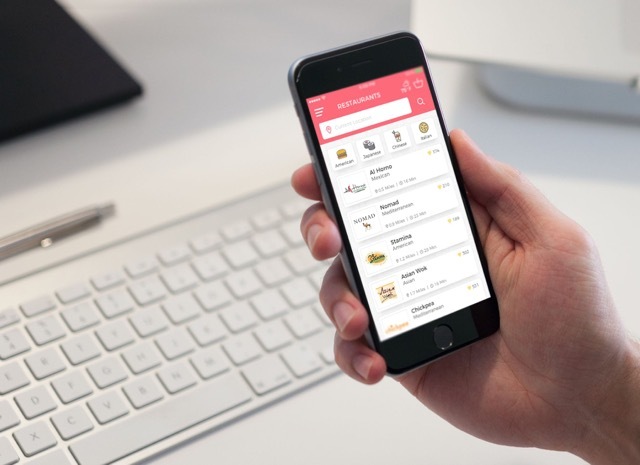 Gebni is the latest restaurant food delivery app that offers real time demand-adjusted pricing. We know consumers love food delivery with discounted pricing, but what do restaurants think about the pricing model? On this episode, Gebni co-founder and CEO Mohamed Merzouk pitches the Gebni platform to 5 Napkin Burger CEO Robert Guarino, live on the air. Episode 110 | Worlds Fair Nano: Experience Tomorrow Today!